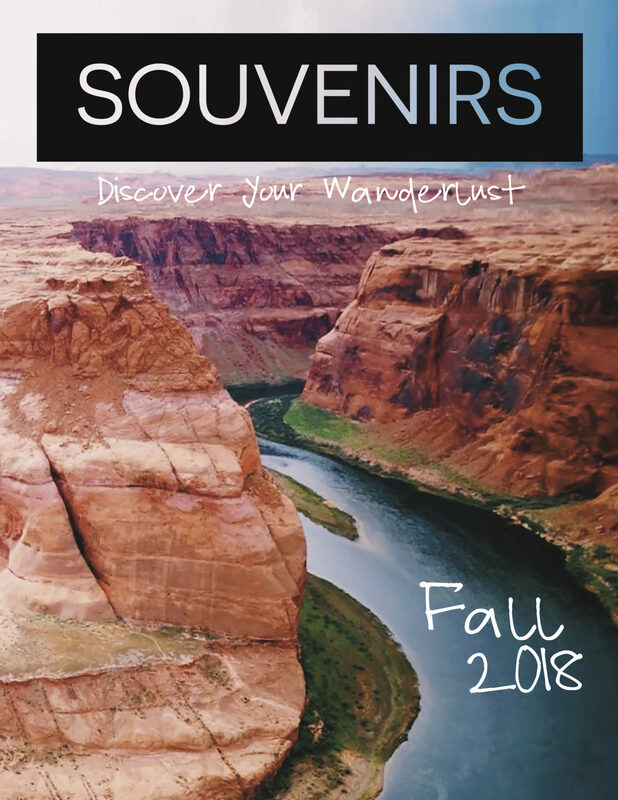 So you’ve just touched down in the Heathrow airport— or maybe you’ve already made your way to the glittering lochs of the Scottish highlands! Either way, now that you’re in the U.K., your food journey can begin. 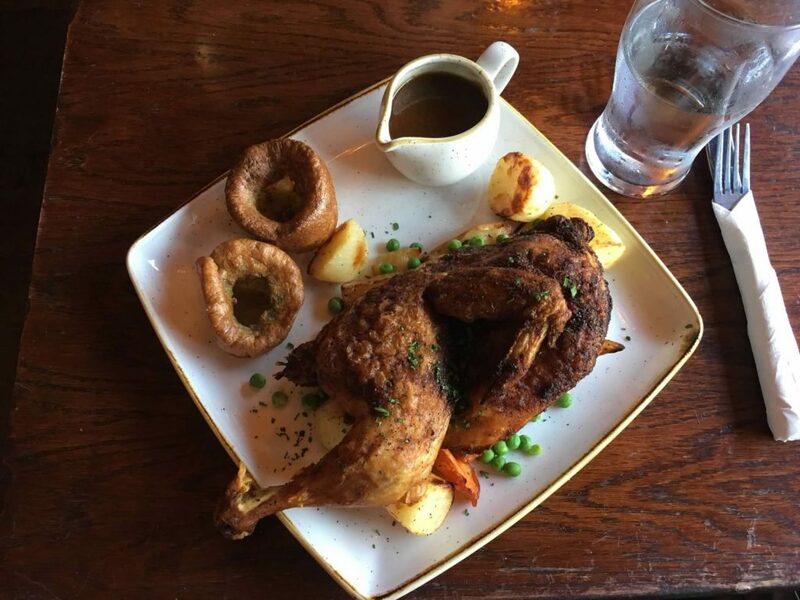 The U.K gets a bad rap for having bland cuisine (blame it on the mushy peas), but when I traveled there over the summer, I was constantly surprised at how diverse and delicious the food was. 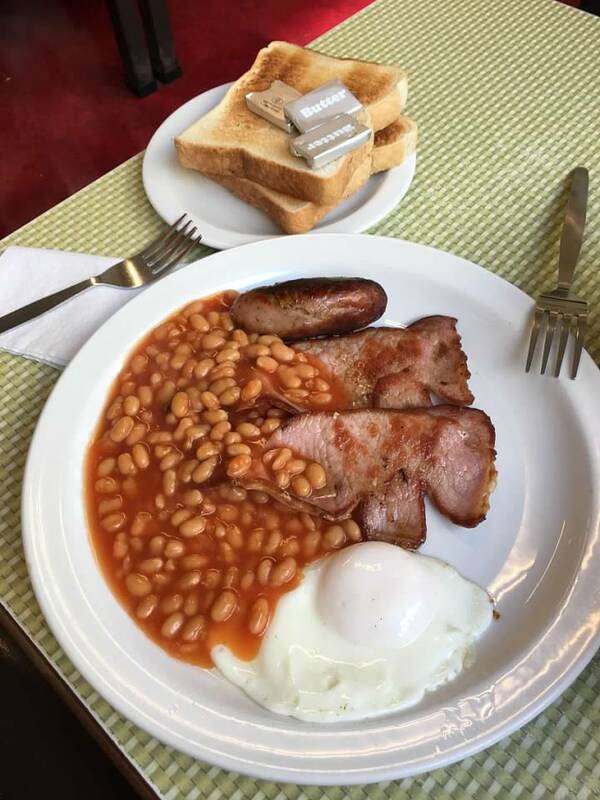 Here’s a list to help you hit the top must-eats of the U.K.
A full breakfast is the best way to start the day! Fuel up with eggs, sausage, grilled tomatoes, mushrooms, toast, potato scone, or an alternate version of beans on toast, eggs, and ham. Sometimes a slice of black pudding (pork fat, oatmeal and pig’s blood) is thrown in. A full English or Scottish breakfast is sure to sustain you throughout your day of sightseeing. 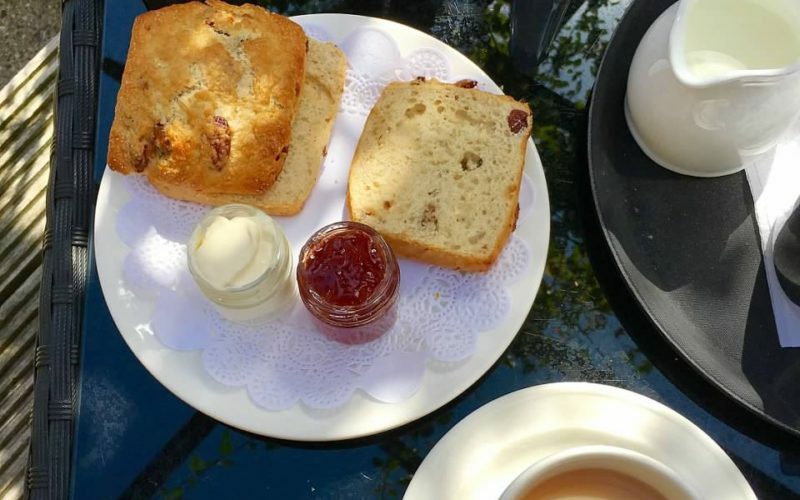 Differing from the scones you might find at a Starbucks back home, British scones use less butter and sugar and have fewer mix-ins like currants or raisins. These scones with will most certainly be accompanied by jam and clotted cream (which tastes much better than it sounds). If you’re planning on taking any delicious jam back home with you, make sure you put it in your checked bag and not your carry-on. 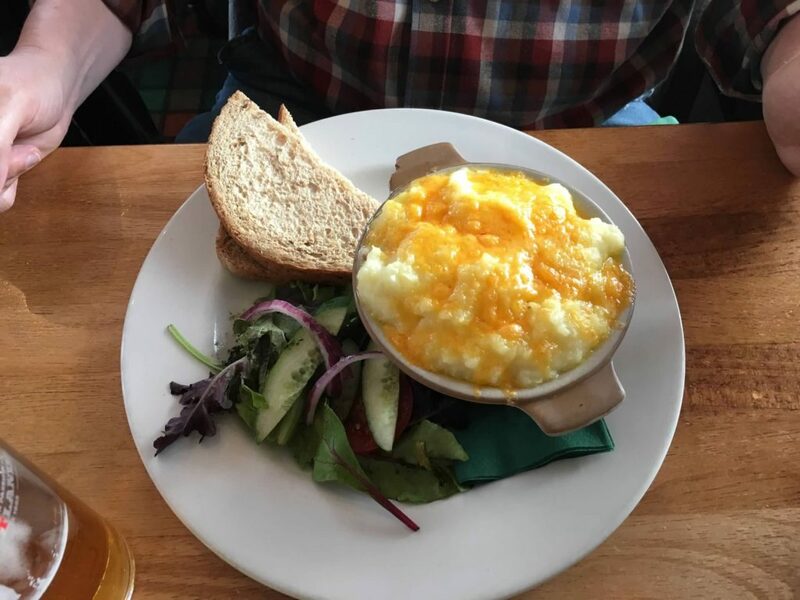 Fish pie, also referred to as fisherman’s pie, is a dish of Scottish origin that presents flaky white fish smothered in cream sauce, served piping hot and topped with mashed potatoes and a cheesy, golden crust. A classic British comfort food that’s meant to make the dreary days a bit cozier. Stewed meat, onions and ale are enveloped in a thick crust or a puff pastry. 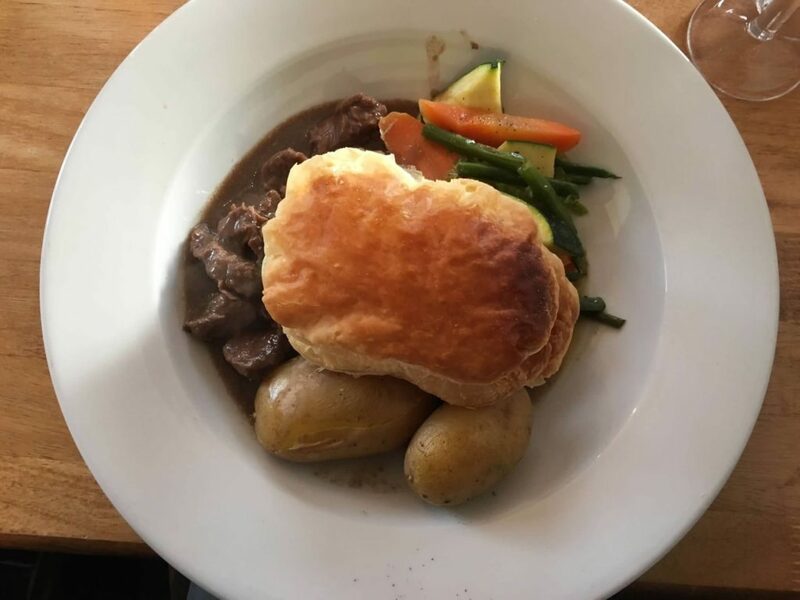 For the slightly more adventurous, steak and kidney pie is a popular dish as well. If you want to feel like living the Downton Abbey life, now’s your chance! 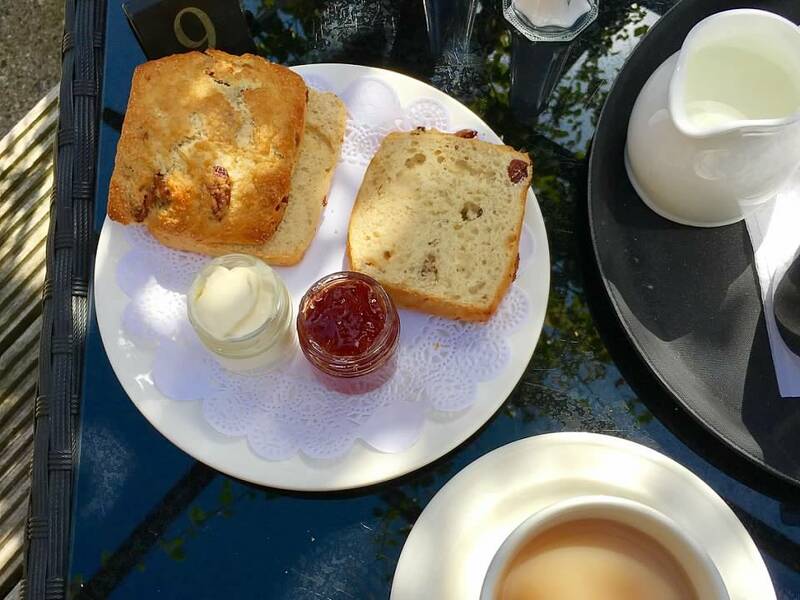 Afternoon tea is the perfect way to take a break from a busy day of travel. Besides, how can you go to the U.K. and not do tea? 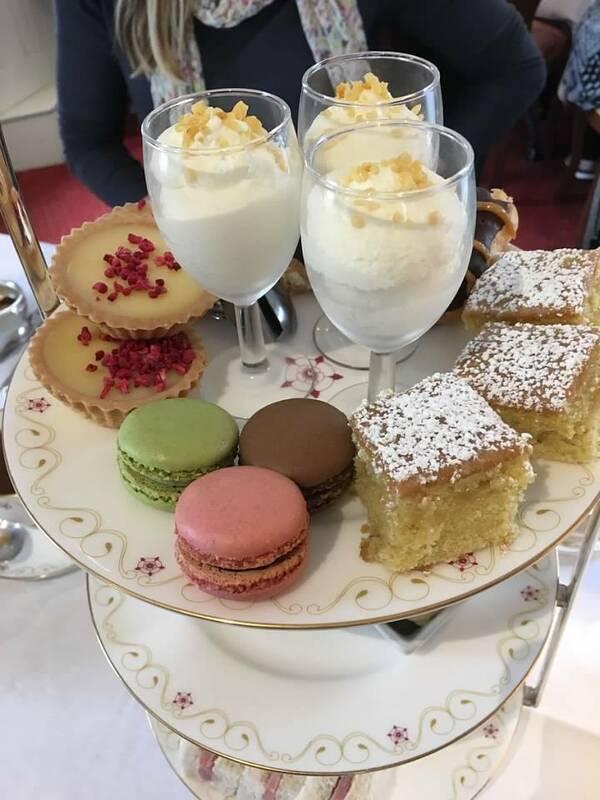 Afternoon tea ranges from a variety of finger sandwiches, quiches, mousses, tarts, cakes and macaroons (and let’s not forget all of the tea you’ll enjoy!). 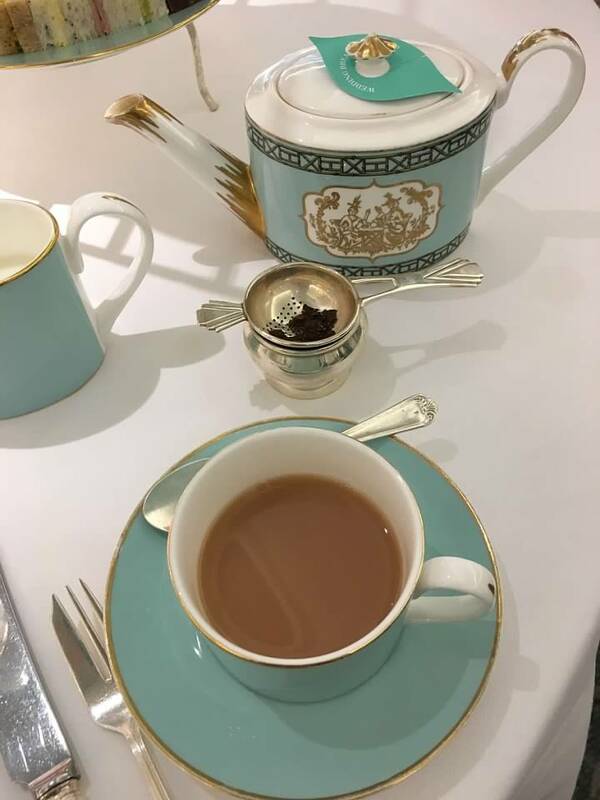 If you’re in London, check out the tearoom at Fortnum and Mason’s – or simply go there to shop at their elegant department store below the tearoom. Warm toffee sauce. A rich, buttery sponge cake packed with dates. 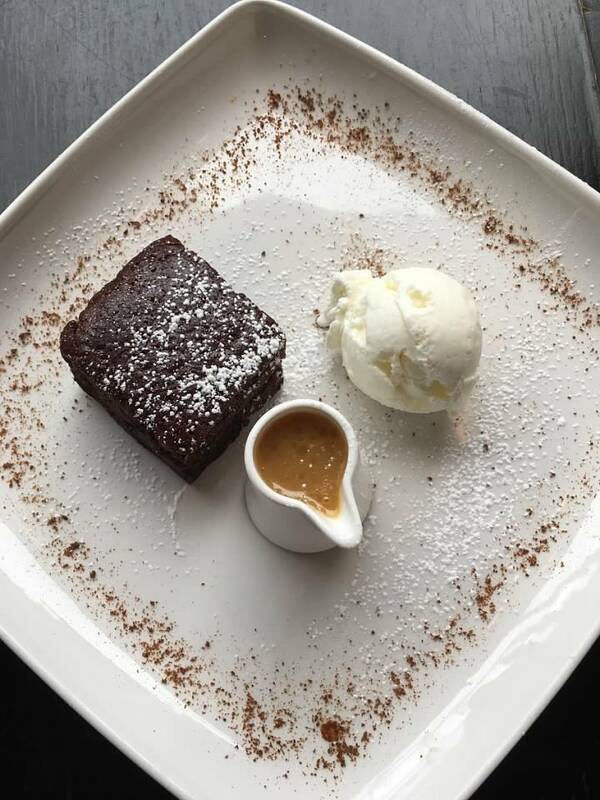 Possibly the best food you’ll eat on your travels in the U.K. Often served with custard or vanilla ice cream, this dessert is too delicious to only try once. Posted in Europe, FoodTagged Britain, food, UKcommentLeave a Comment on Your guide to foods of the U.K.